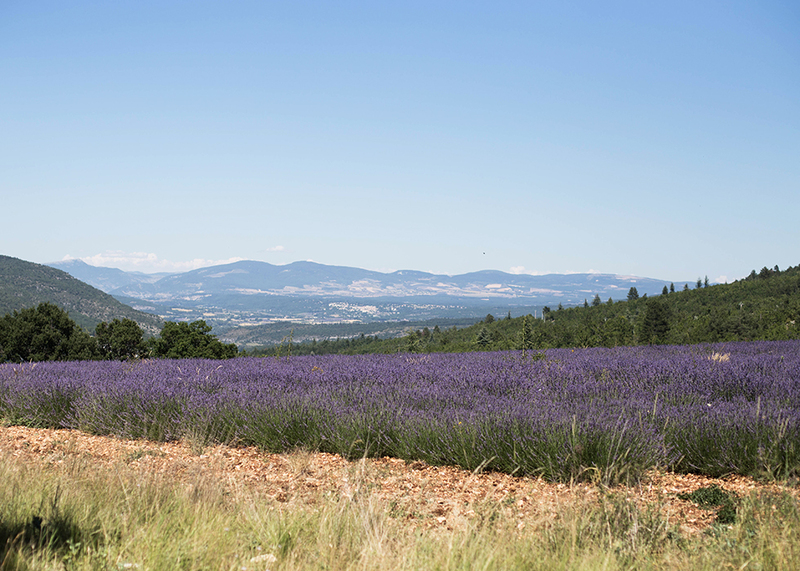 Provence is a geographical region and historical province of southeastern France, which extends from the left bank of the lower Rhône River to the west to the Italian border to the east, and is bordered by the Mediterranean Sea to the south. You will fall in love with the climate, the architecture, the history, the food and wine, the lifestyle, the geography, the mountains, the valleys, the rivers, the sea and all the different types of interesting people who come here from all over the world. Provence is the hub of cultural extravaganza during the summer with a plethora of music and cultural festivals in different parts of Provence.There is something for everyone in Provence.We have listed our favourite summer festivals this year and if you haven't booked your tickets yet then just scroll down and read the article, we bet you wouldn't be able to resist coming to the majestic region of Provence after this. Every year in July, Avignon becomes a city-theater, transforming its architectural heritage into various performance venues, majestic or surprising, welcoming tens of thousands of theater-lovers (over 130,000 admissions) of all ages.Its legendary space is the "Cour d'honneur" (main courtyard) of the Popes' Palace, the heart of outdoor performances, before nearly 2,000 spectators, on summer nights in Provence. 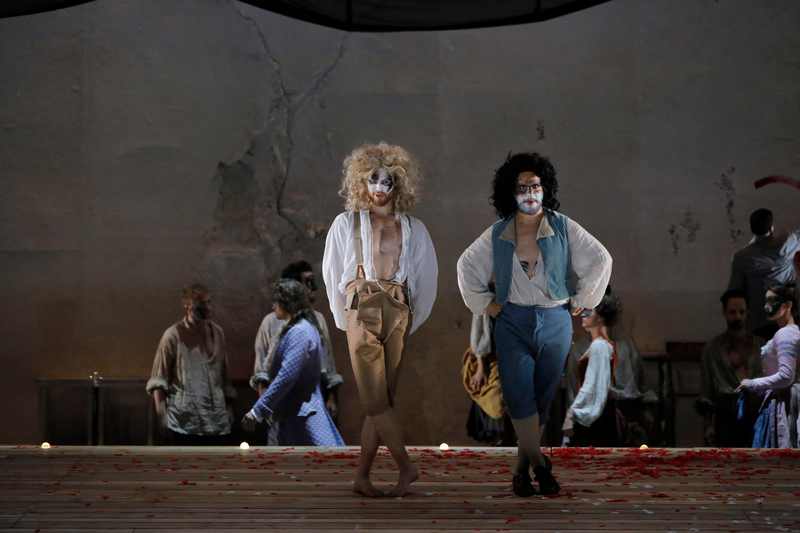 The spectators, often on vacation and far from home, spend several days in Avignon and see a few of the 40 or so shows, mostly plays and dance recitals and occasionally concerts or plastic arts events. The Festival successfully brings together a general public and international creation for an original alliance. 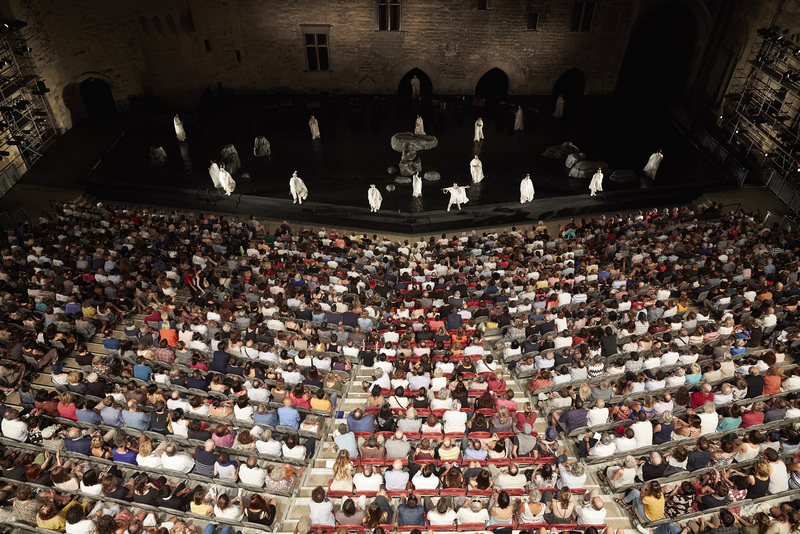 Avignon is also a state of mind: the city is an open-air forum where festival-goers discuss the shows and share their experiences as spectators. 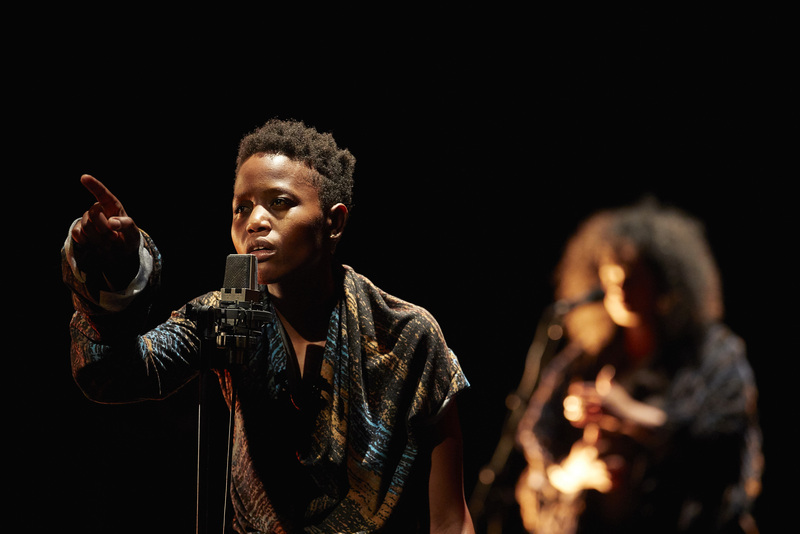 For a month, everyone can have access to a contemporary and living culture. 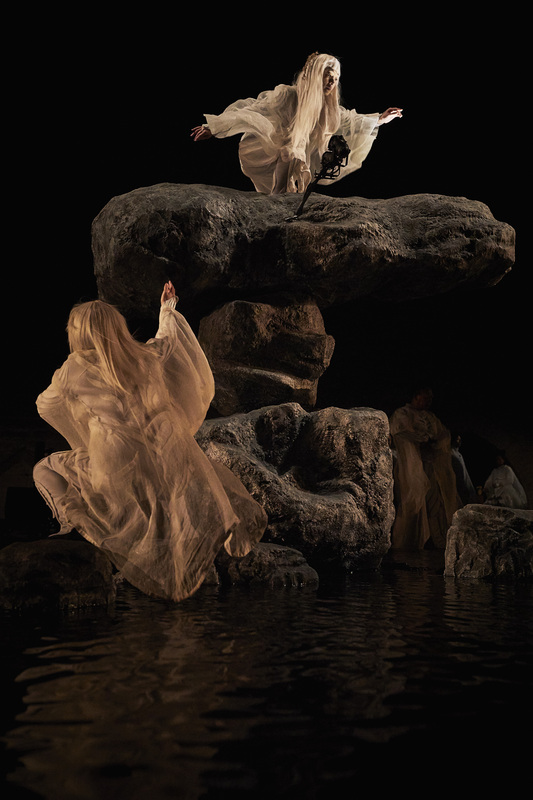 Le Festival d'Avignon offers, every year, about 60 shows, from France and all over the world, for a total of about 300 performances. 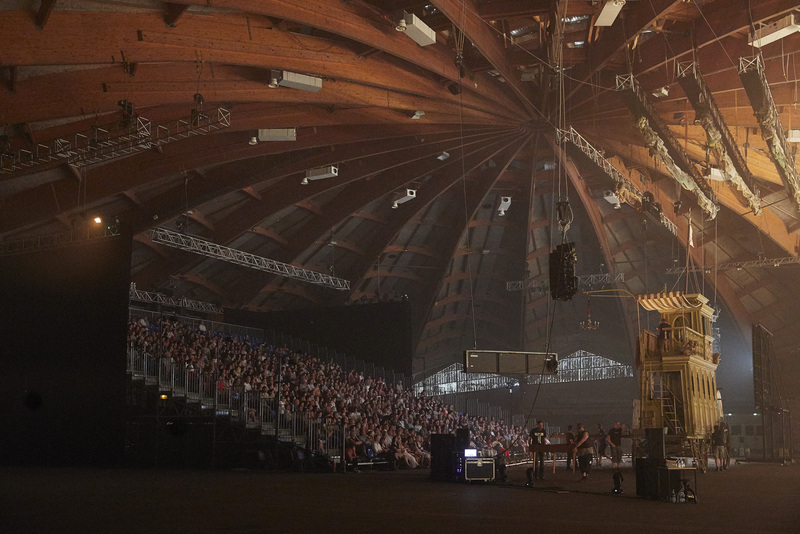 Many of those shows are created for the Festival, or are being shown for the first time in France. 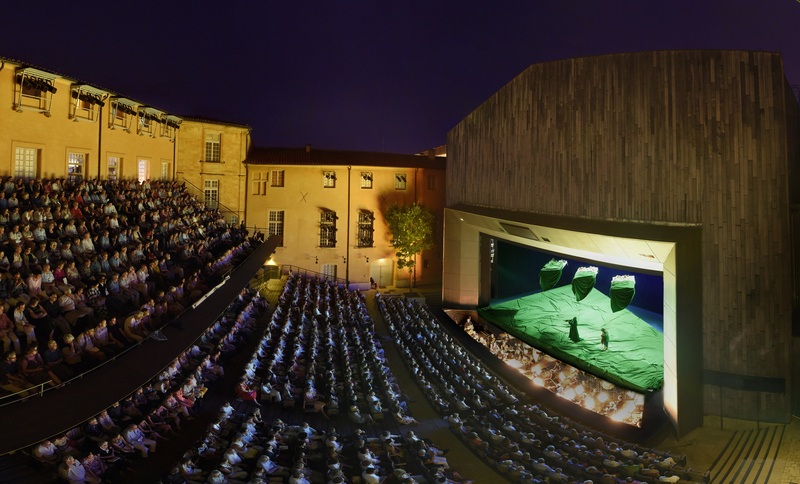 Festival d’Aix has stood out with tremendous success over the past years as one of the most prominent festivals around the world. 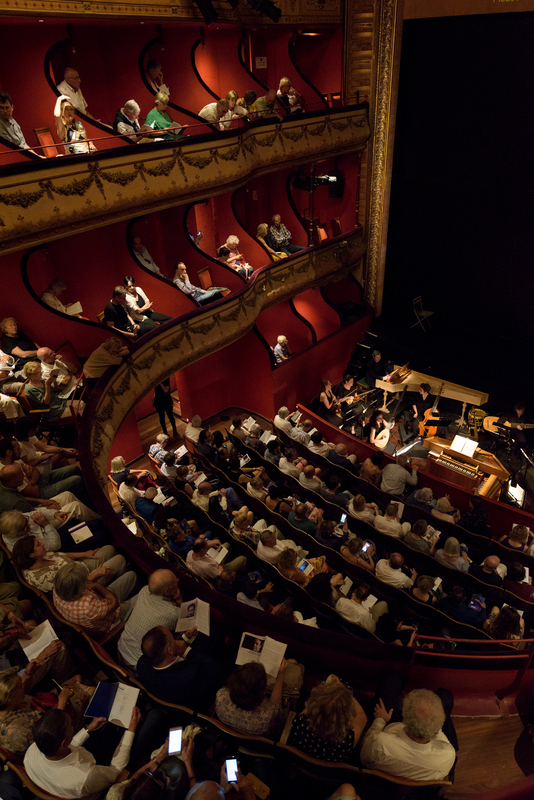 The Festival of Aix welcomes public not just local, but also national and international, with many spectators and journalists coming from around the world. 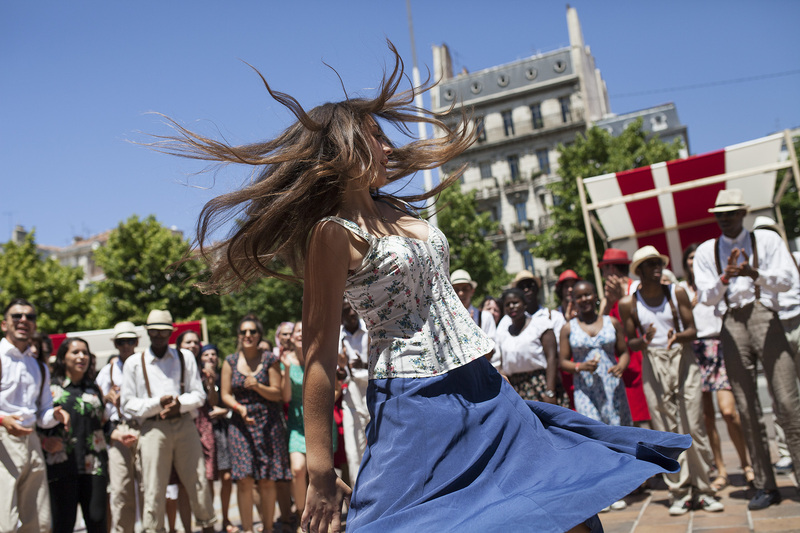 The spectators who come to take part in the Festival of Aix leave each year with memories of a festival experience that is unique in its own way and during which they attended musical performances of a high quality in the unique context of an open-air festival under the sky of Provence. 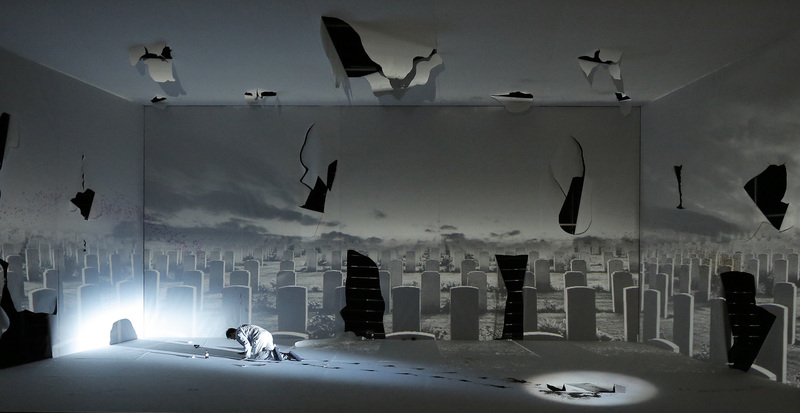 The 2015 Festival welcomed, in particular, Patricia Petibon and Philippe Jarroussky in Handel’s Alcina directed by Katie Mitchell, as well as the London Symphony Orchestra under the baton of Simon Rattle for the creation of a French version of The Monster in the Maze by Jonathan Dove, and Peter Sellars, who directed a production of Iolanthe and Persephone that had great success with both the public and the press, followed in 2016 with the filmmaker Christophe Honoré for the staging of Così fan tutte by Mozart, Stéphane Degout and Barbara Hannigan in the title-roles of Pelléas and Mélisande by Debussy staged by Katie Mitchell and with the Philharmonia Orchestra conducted by Esa-Pekka Salonen for Pelléas and Mélisande and for Œdipus Rex / Symphony of Psalms by Igor Stravinsky in Peter Sellars' staging. 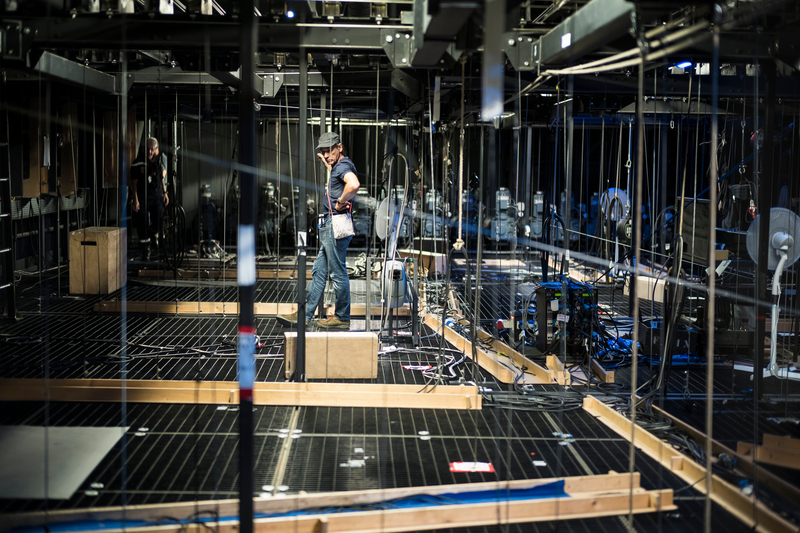 Keen to foster contemporary original works as well rehearsing the repertoire, the Festival d'Aix-en-Provence is also a festival that is resolutely turned towards the future. 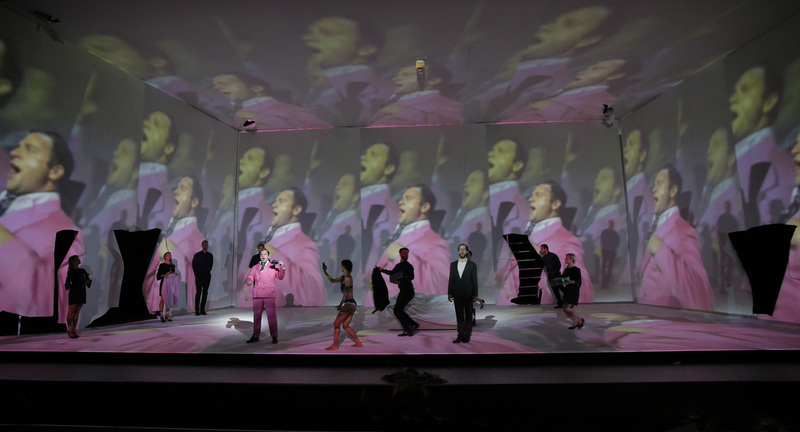 It continually tries to renew itself so as to be able to offer to the public each year creations and new productions that are the opera of tomorrow. 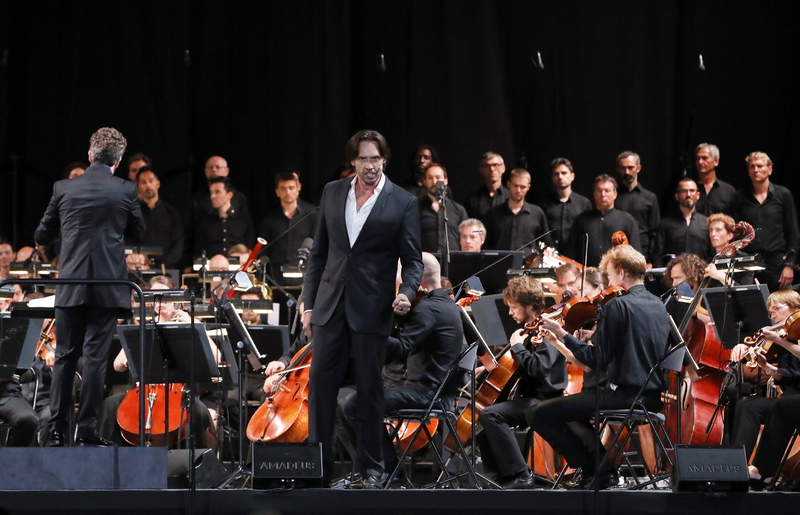 The Festival is becoming the laboratory of opera in the twenty-first century where new creations and the existing repertoire feed on each other. 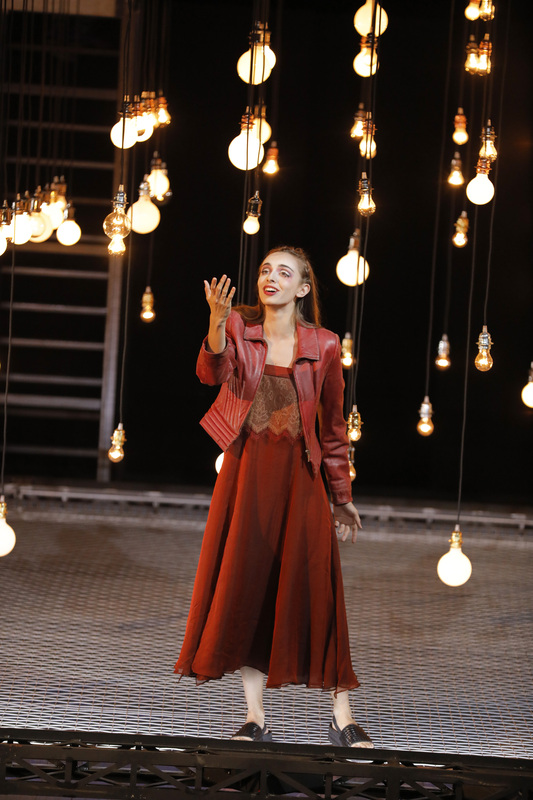 In July 2012 at Aix, the immense success of the new opera Written on Skin by George Benjamin and directed by Katie Mitchell, echoed round the world and marked out the Aix Festival as a place where modern opera is being created. 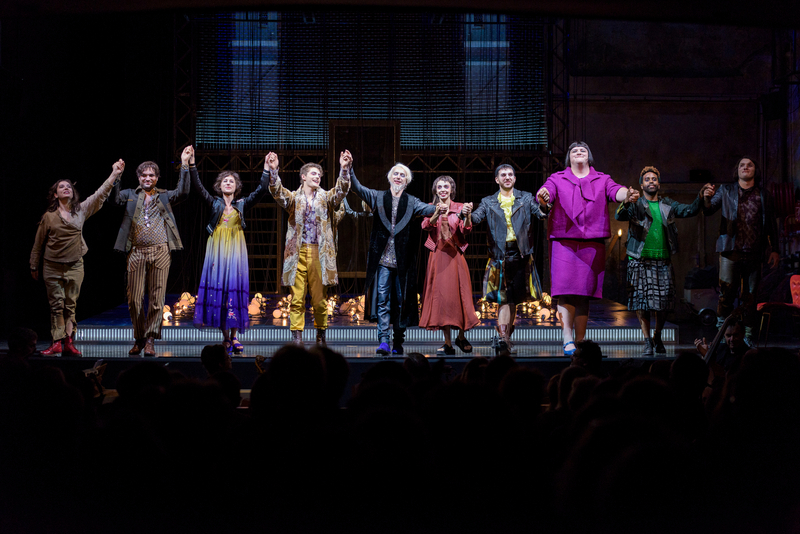 Over the past ten years, the increasing number of revivals of its productions on the stages and screens of the entire world has enabled the Festival to create a strong image for itself that goes well beyond its home territory of Provence. 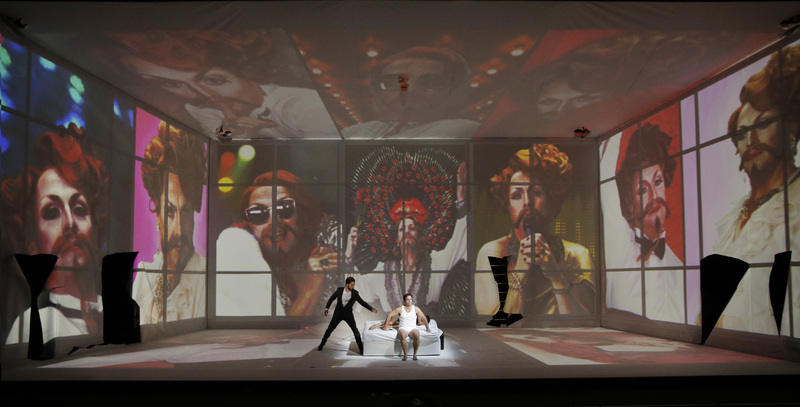 In 2016, the Festival included 12 touring productions in 15 countries on 4 continents and 83 performances (among which 69 revivals by co producers). 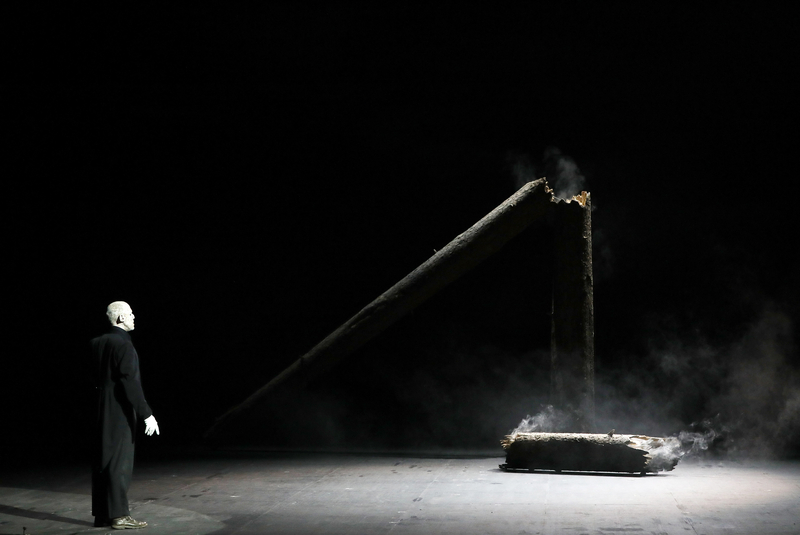 Among the stand-out examples of productions from the Festival that toured the world in 2016, are Schubert’s Winterreise, interpreted by Matthias Goerne, where audiences in Sydney, Lisbon, San Francisco, Paris-Philharmonie, Lille, Barcelona, Berlin, Seoul and Daejeon were able to admire the stage direction by William Kentridge. 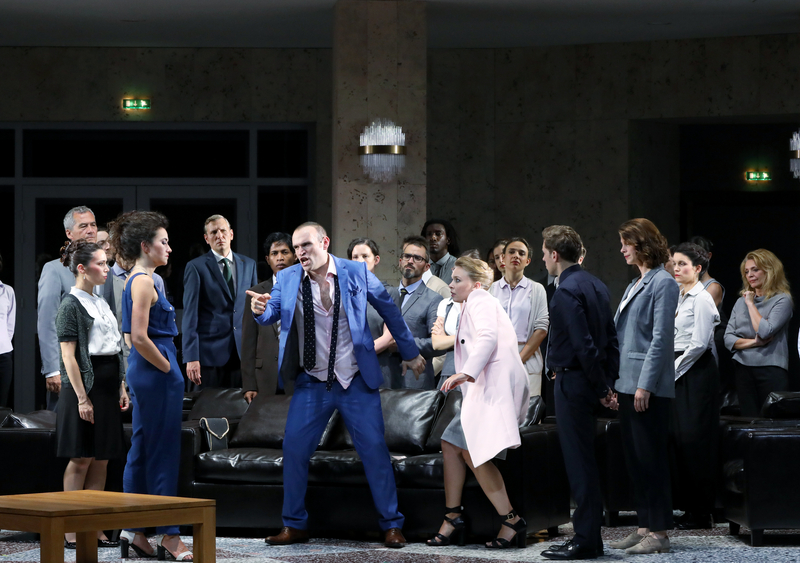 Also, in 2016, some operas were covered by co-producers, such as Patrice Chéreau’s Elektra (Festival d’Aix-en-Provence, 2013) at the Metropolitan Opera in New York, in Helsinki, Berlin and Barcelona, or Ariodante (by Richard Jones, Festival d’Aix-en-Provence, 2014) in Amsterdam and Toronto. In 2016, there were 85 screenings in 36 cities in 20 countries, welcoming more than 6,000 spectators for free. 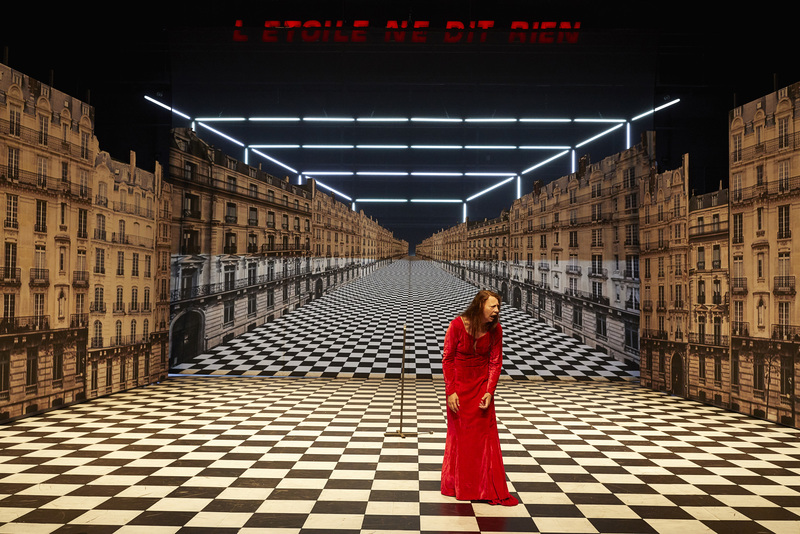 In addition, some French Institutes (in Madrid, Barcelona, Meknes, Bilbao, Ouagadougou, Kiev, Bucharest and Abu Dhabi) programmed an entire season of screenings from the Festival d'Aix, enabling the public to have regular access to operas from the Festival. 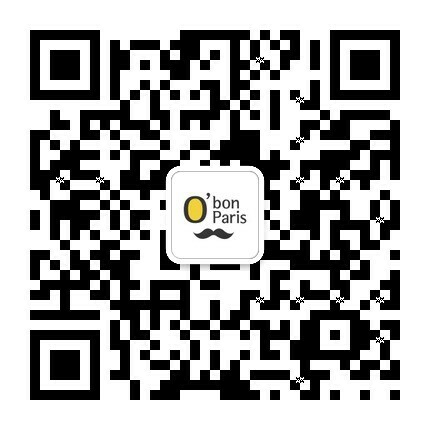 This is a global music event that’s held every year primarily in the park of Castle Florans; one of the most beautiful green spaces in Provence. 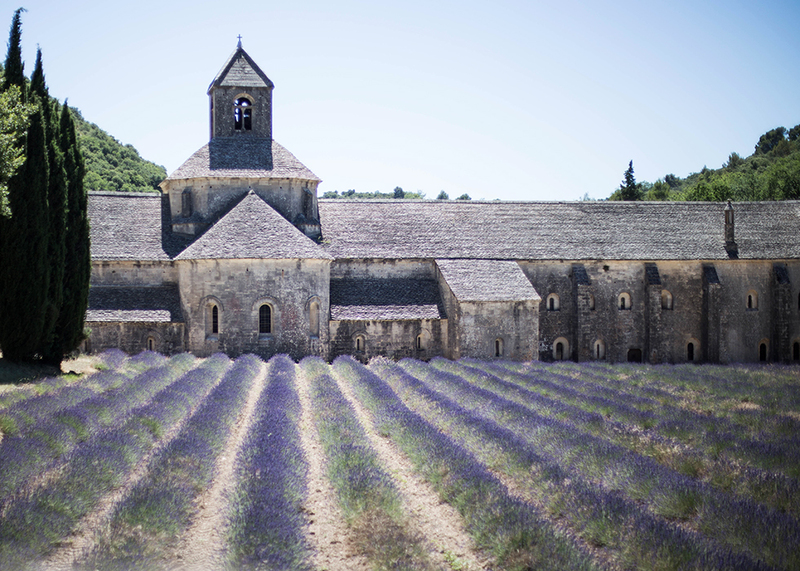 The event is also held in a number of other picturesque La Roque-d’Anthéron sites such as Theatre Forbin, Silvacane Abbey and the Temple de Lourmarin. 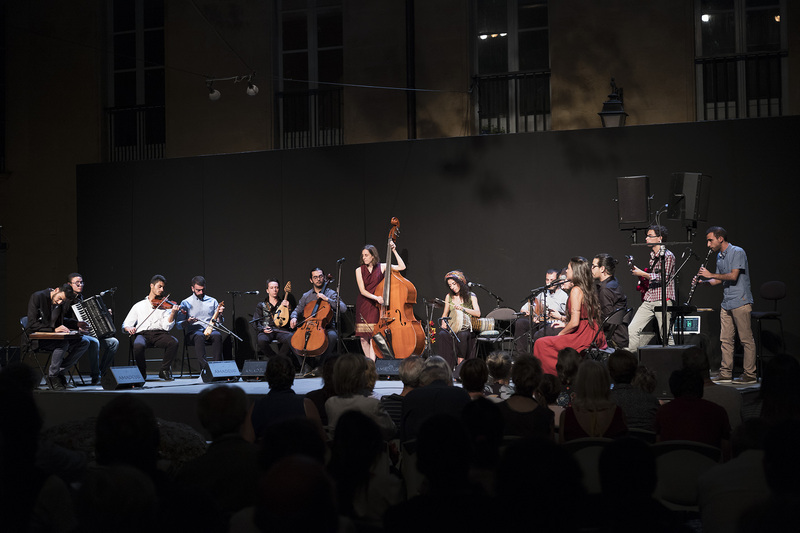 Founded in 1980 by the celebrated La Roque-d’Anthéron mayor Paul Onoratini, the Festival draws together a range of instrumental talents, both new and established, from around the world of music. 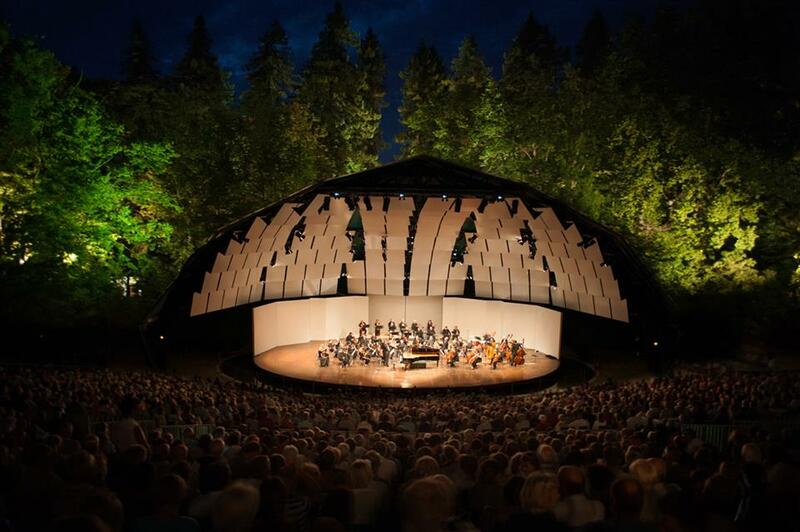 It features a variety of concerts, showcases and sets primarily from piano artists, but also from artists who are experts in other musical genres such as orchestral, baroque and even jazz, giving it a reputation as one of the greatest music festivals in Europe. This year marks the 35th edition of the International Piano Festival. 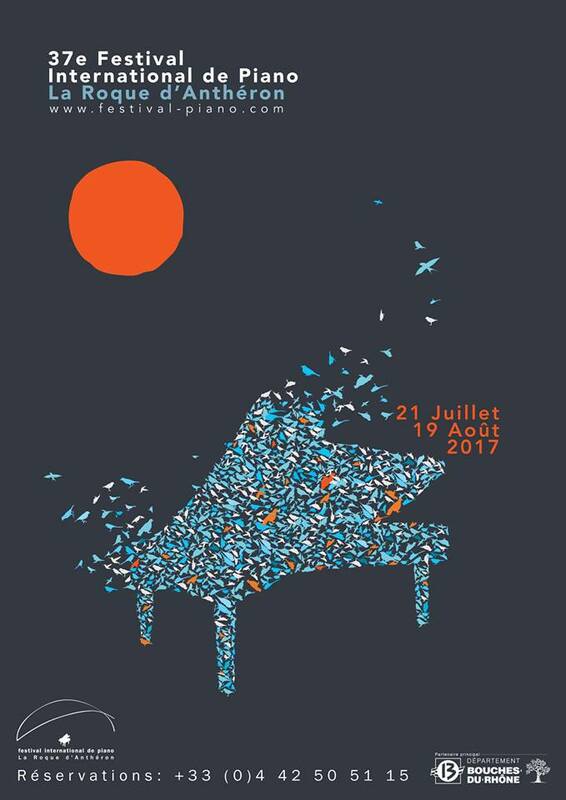 It will be held between 21st July and 19th August 2017, and will feature concerts from five great performers of the younger generation, including Duo Jatekok, Sanja Bizjak and Nathanael Gouin, as well as a range of sets by amateur pianists. 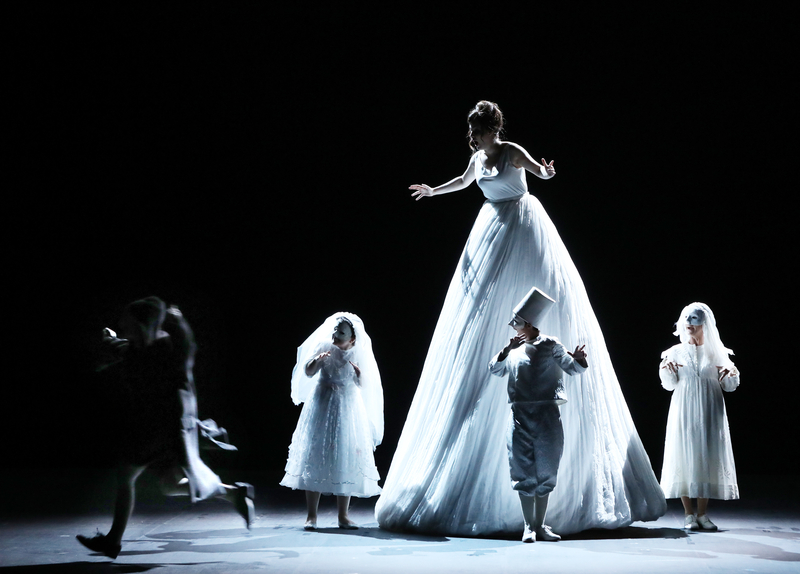 A trip to the 35th International Piano Festival is a day out the whole family can enjoy. As well as attending concerts, you can visit the refreshment bar in-between sets, or take a shopping trip and buy souvenirs, books photos and CDs. The event also offers a catering service between sets on its famous piano nights, which sees the best artists in the world of piano music show you what they can really do. You can also delve into La Roque-d’Anthéron and buy some authentic Provençal wares during your trip.